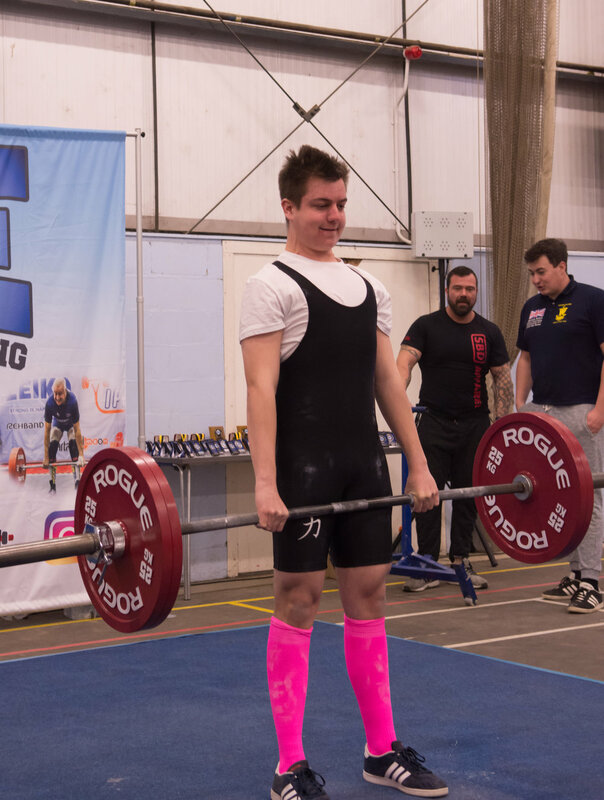 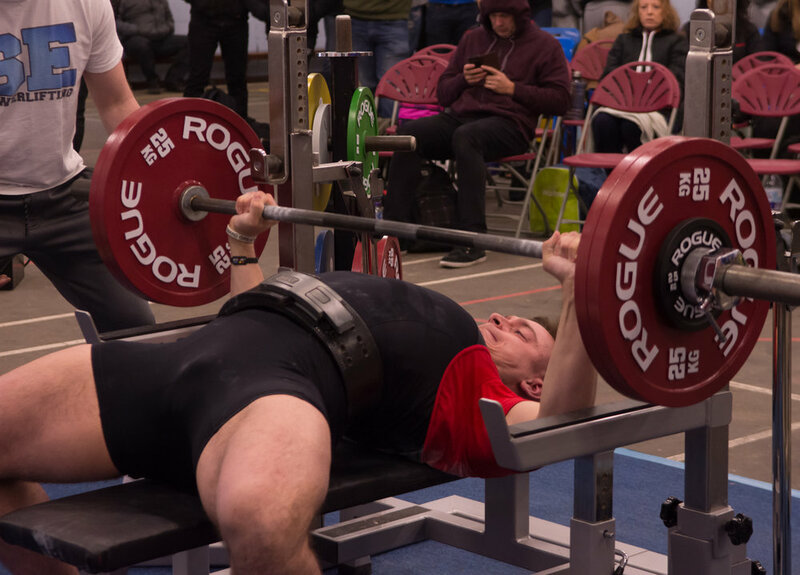 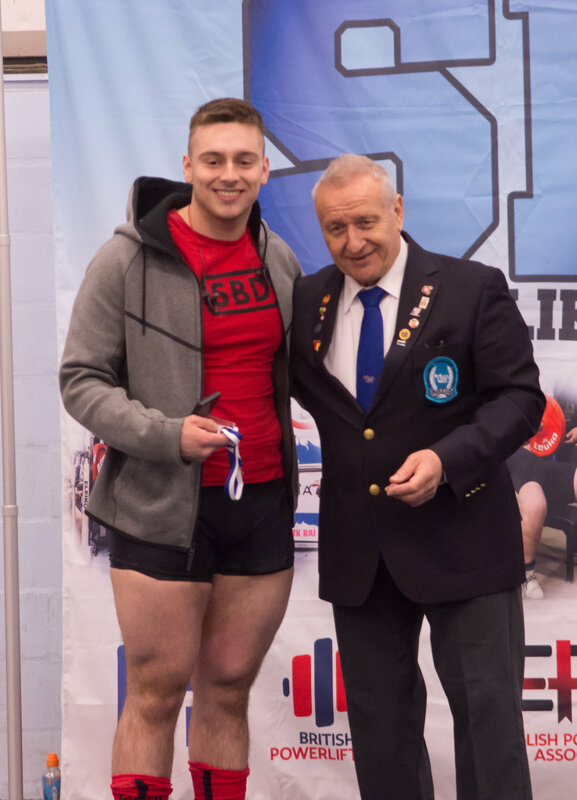 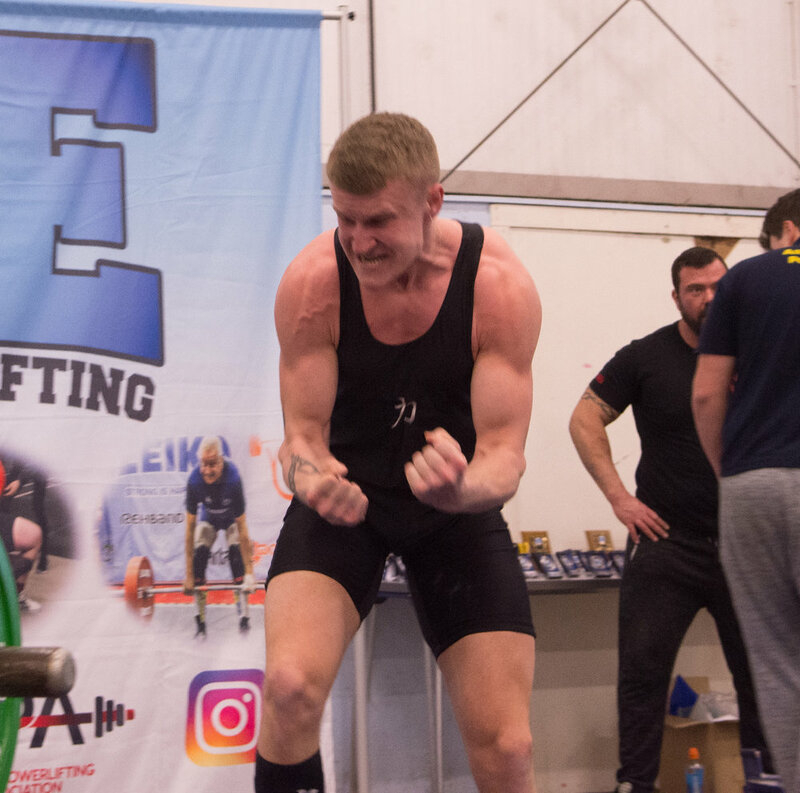 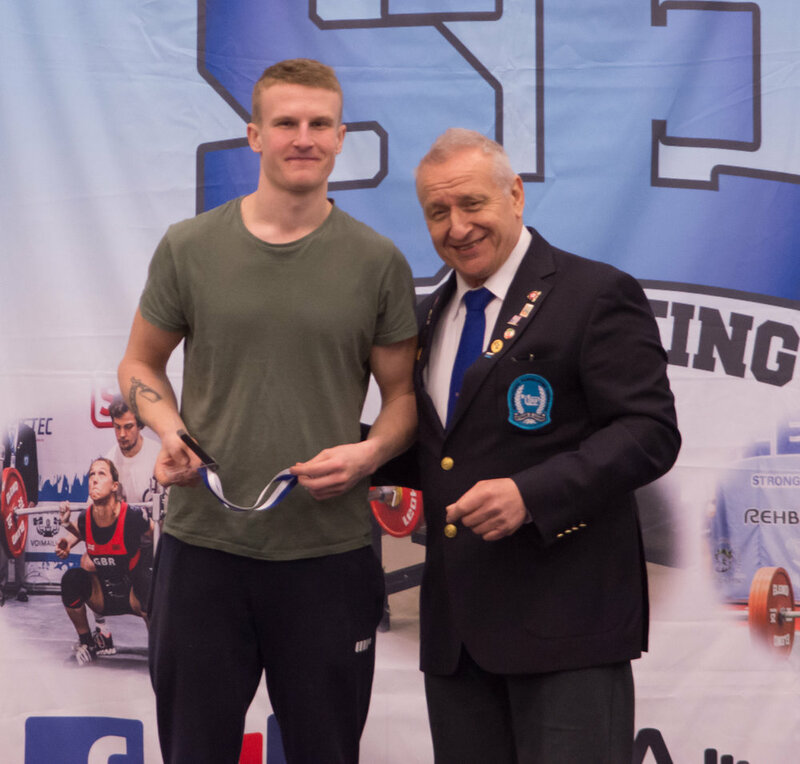 On Sunday the 18th of March, I went down to Dover, to see my brother and his friends compete in their powerlifting competition. 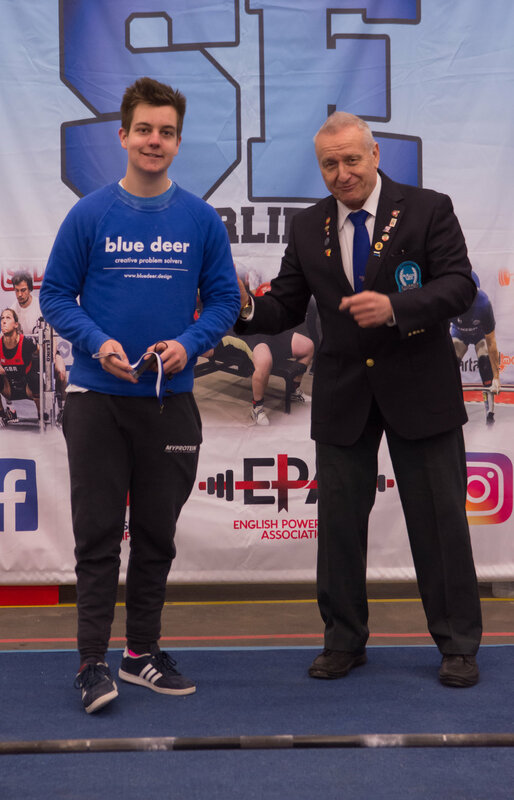 Although I had to get up at 6:45 am on a Sunday morning such hard work, adding a new type of photos and seeing the strength and determination they all had to compete was worth it! 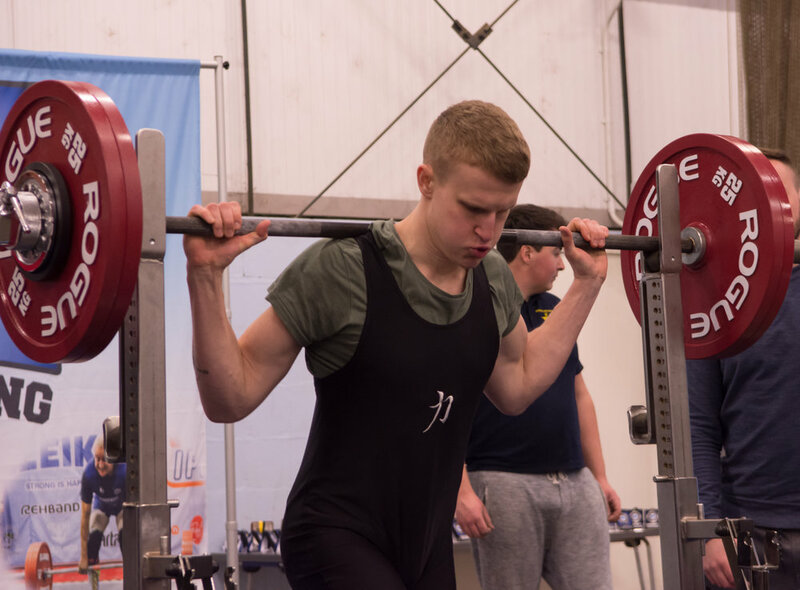 The atmosphere was great, and it was a good place to have free range of my photography, in order to develop my skills in different lighting conditions.